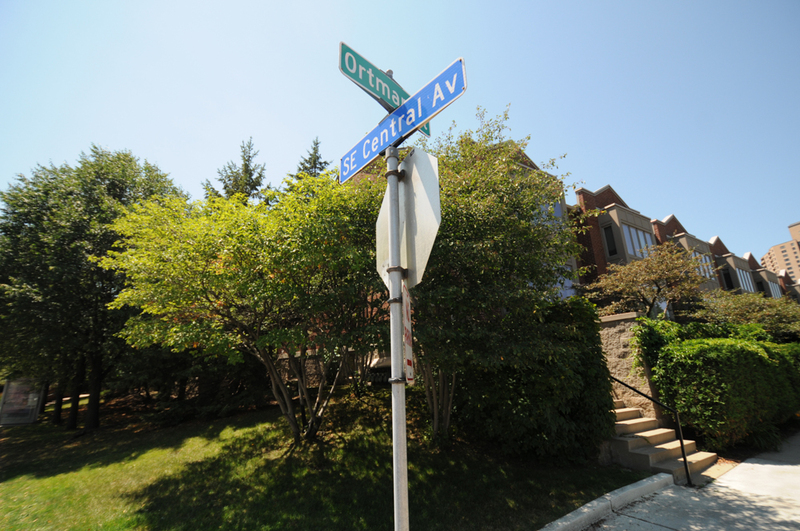 Any tourist can find First Ave, and a quick Google search will take you straight to the house where The Replacements shot their “Let It Be” cover. If you’re a Minnesota music fan ready to take a deeper dive, though, hop on your ride and follow this trail through Minneapolis to just a few of the many local music landmarks hidden in plain sight. Prince lived in a handful of different houses during his childhood, and exactly zero of them were the Snelling Avenue house seen in “Purple Rain.” By all means, go see that one too, but to get a sense of where the magic really happened, go to North Minneapolis and pause for a moment at this one-level house where Prince lived from about age seven to his early teens. 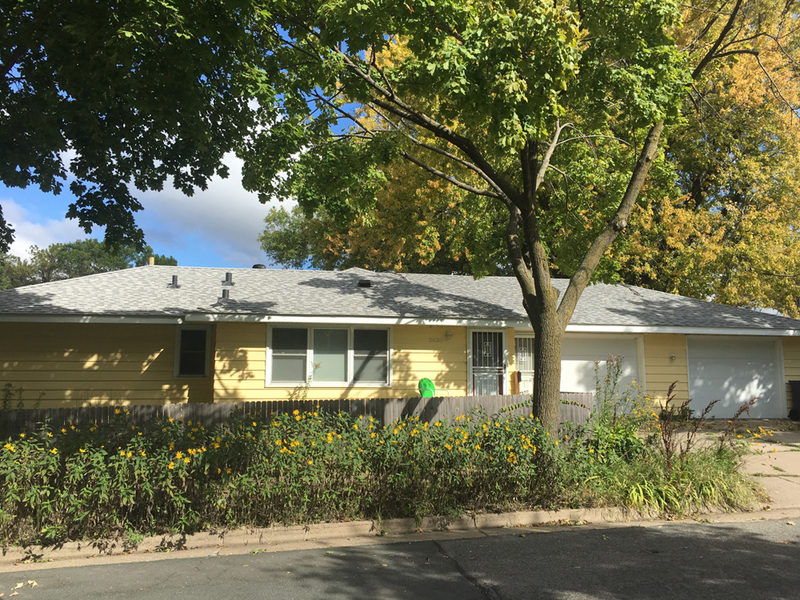 This is probably the house where Prince first took a serious interest in music. His family—parents John and Mattie, with Prince and his younger sister Tyka—moved here in 1965. When the couple divorced in 1967, John moved out and Prince was able to spend much more time at his dad’s piano. This is likely the house where he wrote his very first songs. In Bob Dylan’s Dinkytown days, the Ten O’Clock Scholar was the place to be for aspiring (or actual) folkies. Usually referred to as simply “the Scholar,” this Minneapolis coffee shop was a cultural center for Dinkytown’s bohemians and beatniks. Dylan played there, and was sometimes kicked off the stage, when he was a freshman at the University of Minnesota in 1959 and 1960. A few years after Dylan left for New York, the Scholar moved to the West Bank and later closed entirely. 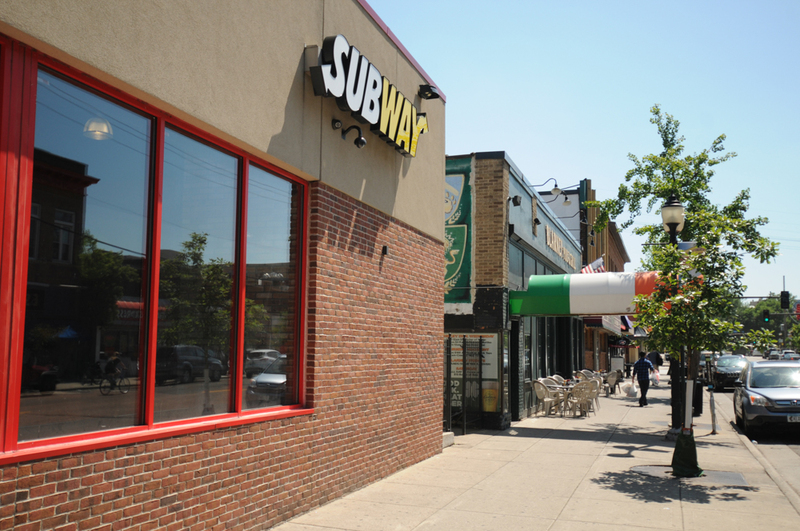 Stand in the Subway parking lot, and you’ll be right about where Dylan, Spider John Koerner, Tony Glover, Dave Ray, and other local legends once strummed. You’d be forgiven for walking past the serene, tree-lined Lourdes Square Townhouses a million times without ever realizing you were passing a landmark of classical music history. 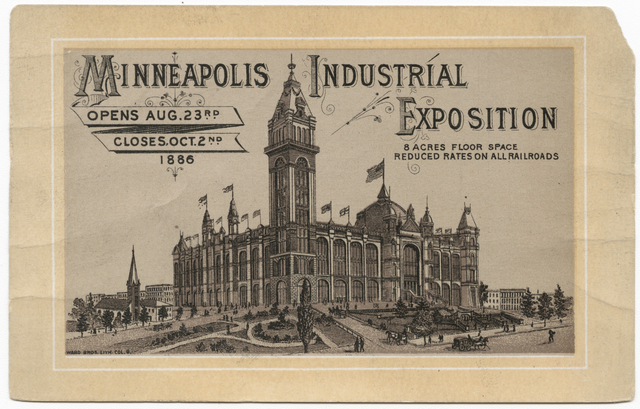 The site—on Central Avenue between Main Street and Ortman Street—was home for half a century to the Industrial Exposition Building, one of the most majestic Minneapolis buildings lost to history. Jay’s Longhorn Bar closed in the 1980s after just a few years in business, but if it were still around it would have a killer location: right on the Green Line. 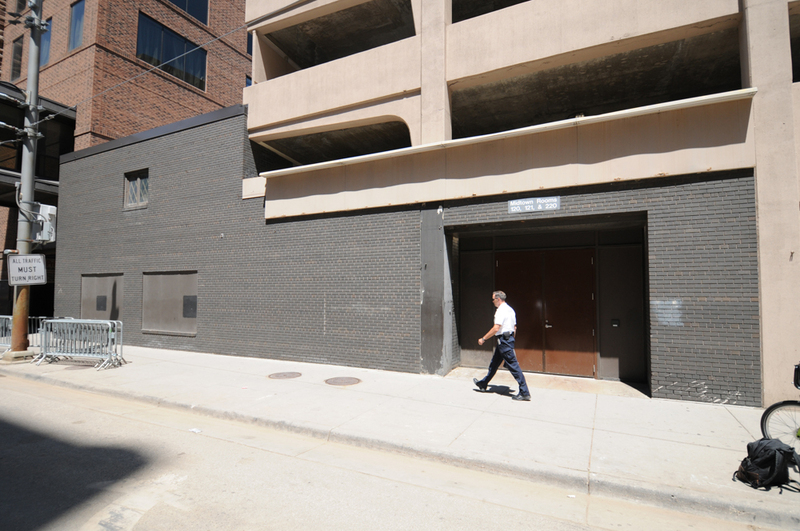 Behind this void of a facade lies an Xcel Energy storage facility that used to be Minneapolis’s version of CBGB. 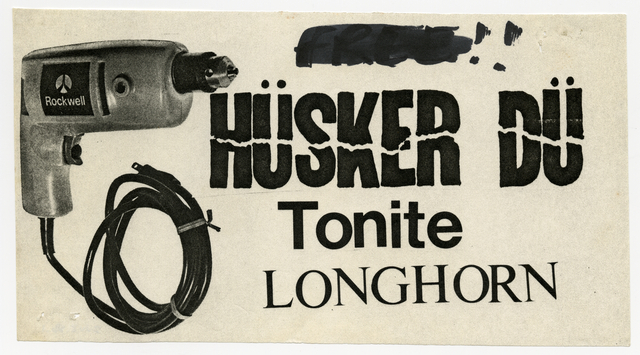 Not only did local legends like Hüsker Dü and Curtiss A and The Suicide Commandos play there, in its brief late-1970s heyday the venue hosted Talking Heads, The Police, The B-52s, Iggy Pop, Blondie, Grace Jones, and Elvis Costello. Bruce Springsteen never played there, but he famously played pinball there during a Suburbs show—later befriending the band. 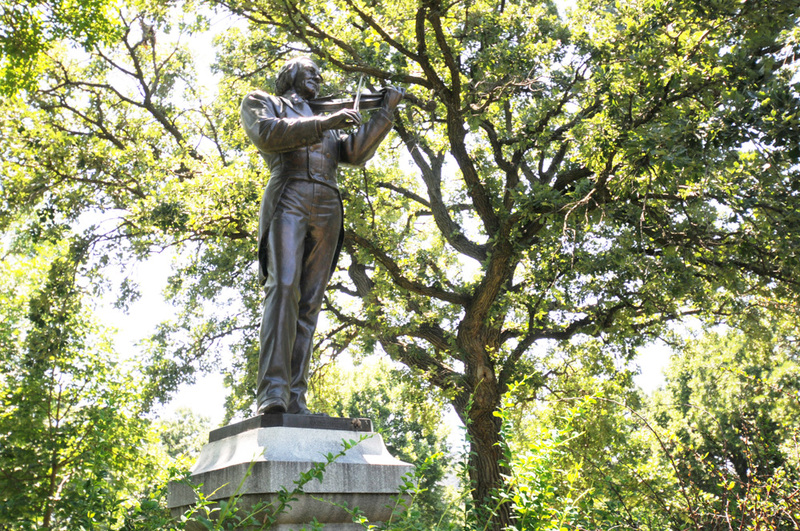 This might be the city’s only statue dedicated to a musician. It’s not exactly hidden, but good luck discerning the identity of this fiddler: it’s Ole Bull, a famous 19th century Norwegian violinist. He never actually lived in Minnesota, but he came through town many times and was beloved by the local Norwegian community. Bull died in 1880, and the statue was erected in 1897. If you want to round up a couple more hidden music landmarks while you’re in the Loring Park area, you can also pass by The Bird restaurant, which as Nick and Eddie was the city’s hottest music hangout circa 2010, when everybody who was anybody came to check out the Wednesday night Marijuana Deathsquads shows. Across the park, at 430 Oak Grove, Prince cut some historic recordings circa 1977 in the office of his first manager, Owen Husney. Next to Pancho Villa Mexican Restaurant is a building that’s given birth to some of the most beloved music ever to come out of Minneapolis. Originally a movie theater, this building was converted to Kay Bank studios and housed Soma, a signature label of the 1960s garage rock scene. The Castaways’ “Liar, Liar” and the Trashmen’s “Surfin’ Bird,” two tracks that came out on Soma’s label, were recorded there. 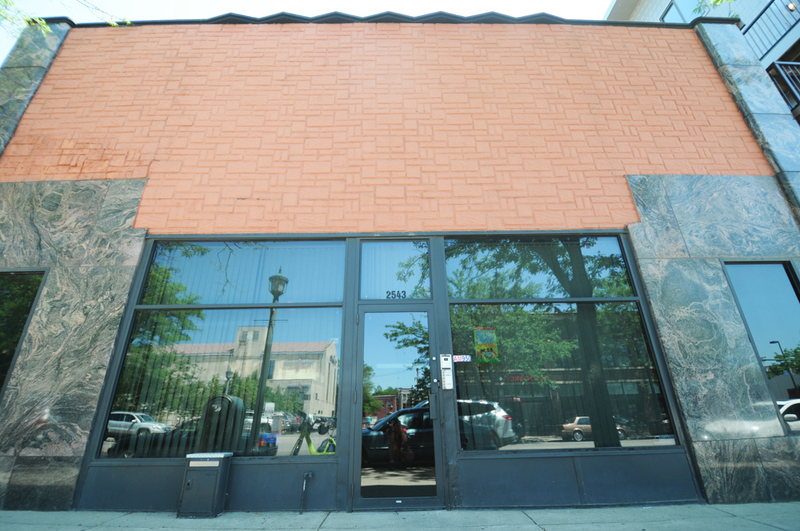 Later, 2541 became home to Twin/Tone Records—the indie label with a roster including The Replacements, Soul Asylum, The Suburbs, Babes in Toyland, and many more. 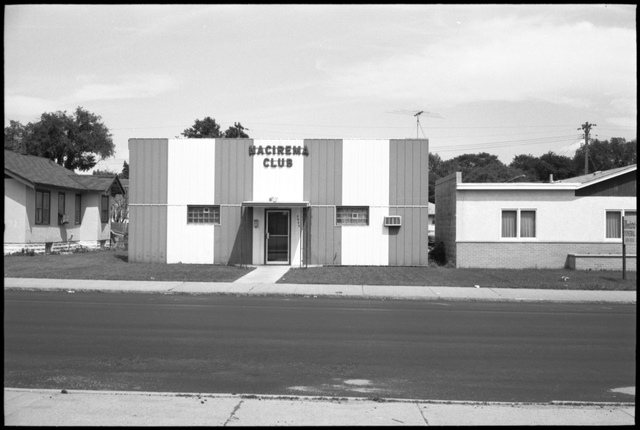 For a period in the ‘80s, Hüsker Dü officed in part of what’s now Pancho Villa’s space. 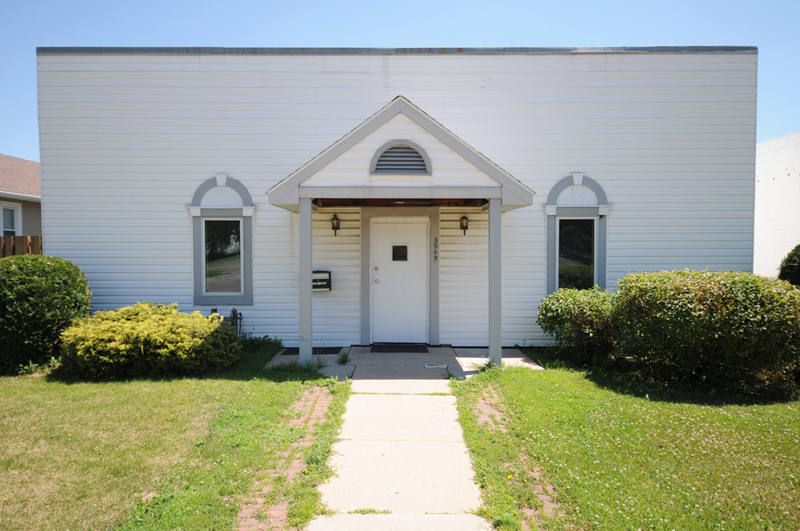 Contrary to many assumptions, though, Grant Hart’s solo song “2541” isn’t actually about this building. “It was just a f—pad,” Hart said at a recent show. 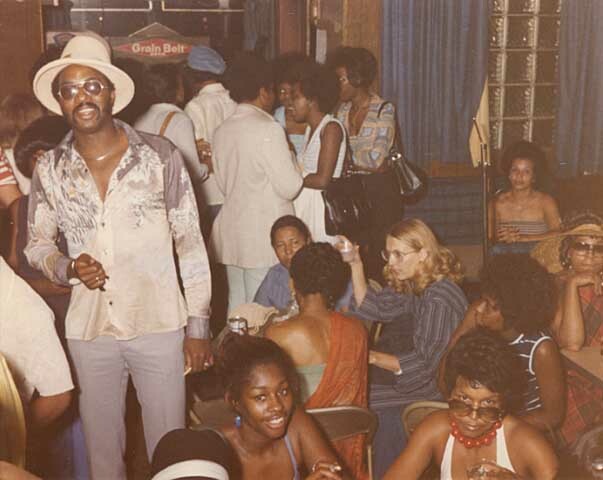 The Nacirema (spell it backwards) Club was a converted duplex with a basement that became a BYOB musical hotspot for the local African-American community in the 1970s. As told in Andrea Swensson’s forthcoming book, “Got to Be Something Here: The Rise of the Minneapolis Sound,” Jimmy Jam and Terry Lewis used to play there with their early band Flyte Tyme. For a while they had a regular gig opening for Wee Willie Walker and the house band, which had Prince as an attentive listener and occasional collaborator. 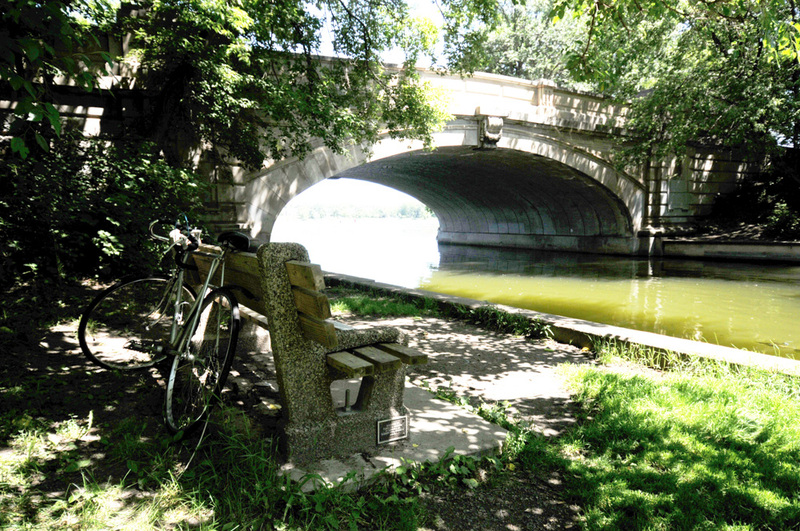 End your tour at one of Minneapolis’s most poignant music landmarks: a park bench dedicated in honor of Replacements guitarist Bob Stinson, who died in 1995. The bench, dedicated in 2000, sits on one of Stinson’s favorite spots to engage in an activity not commonly associated with the ‘Mats—sitting quietly.